Enter the world Sebastian Professional to discover the most iconic professional hair products for intense care and extreme styling. We have Sebastian hair conditioners and hair care products. 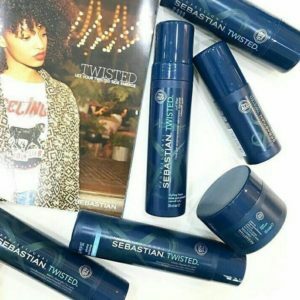 From professional shampoos to styling gels, Sebastian has the best salon hairproducts.